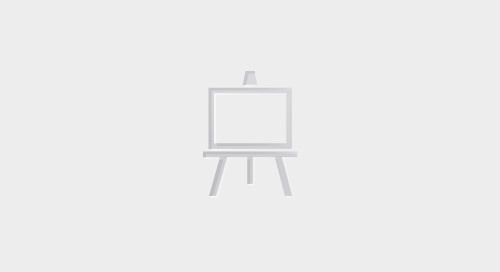 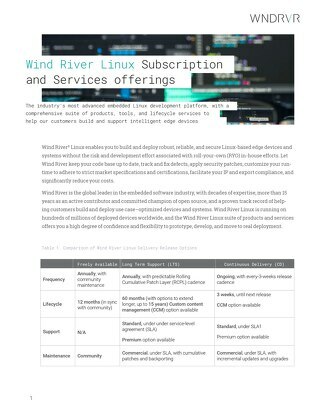 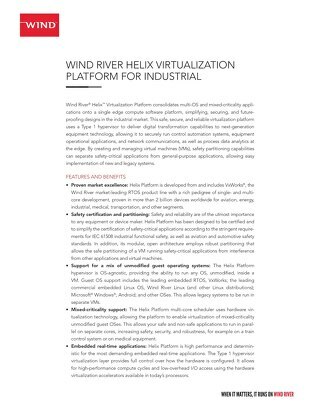 Resource Center » Wind River Product Overviews » Why Wind River Linux? 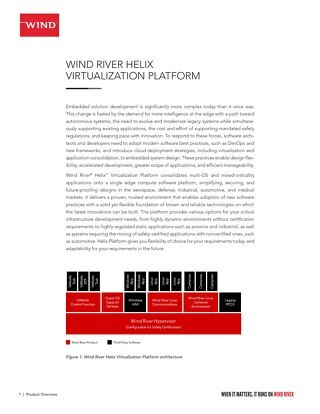 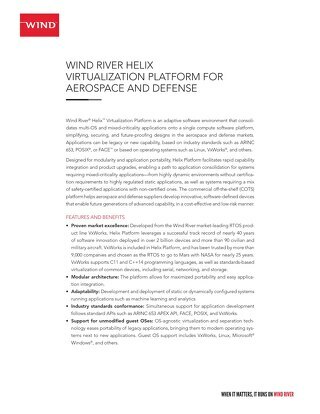 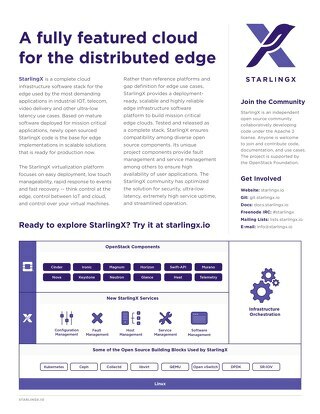 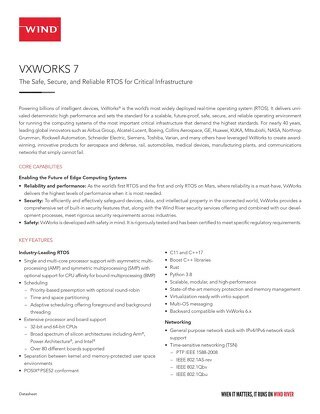 Wind River® Linux is the market leader for building outstanding embedded products based on open source innovation, ensuring that customers work with the latest code from the most important open source efforts and most recent technologies. 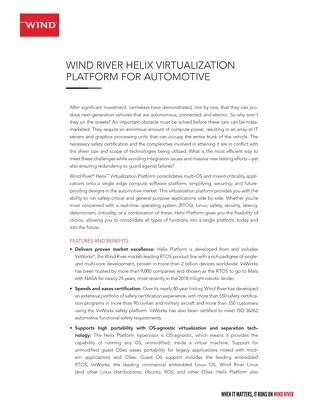 Wind River offers a no-cost version of the subscription-based commercial version.